Guess what? You can (and should) earn good money for your art. Your work matters. And while we know that sometimes strategizing the business side of art seems difficult, it doesn't have to be painful. Here at Indiewalls, we greatly enjoy helping artists discover hard-to-find opportunities by connecting them with a range of qualified art buyers, and the market for interior designers is huge. A quick Yelp search found 3,838 interior designers in New York alone. That's more than the 3,553 art galleries in the city, which means you now have more opportunity to sell your work. Even better, designers can be potential repeat buyers. We believe every visual artist should understand the tools that aid them in selling their work and getting their name out there. 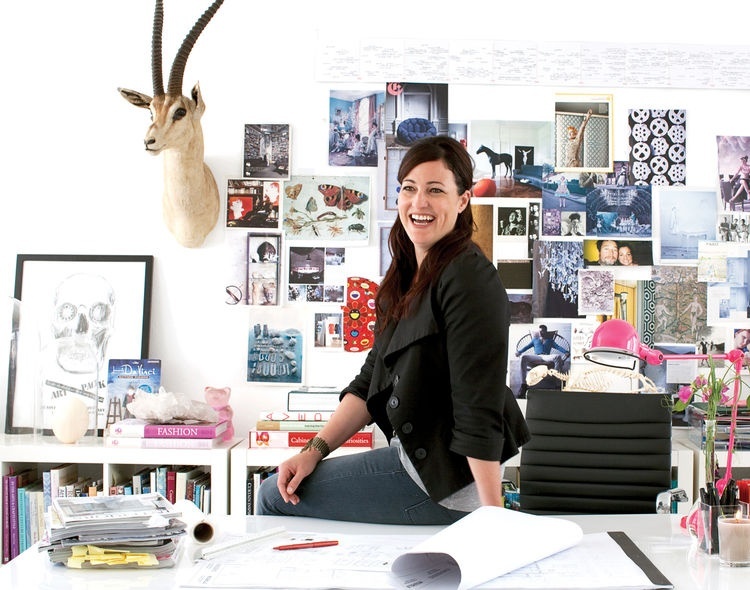 What do interior designers want? Is this work what I need? No matter what, it’s all about the work. When selling to interior designers, they aren’t just thinking, “Do I like this?” but also “Is it the right size for the space above the sofa?” While some designers will work an entire room around artwork, sometimes you'll pitch your piece because it’s the right size, color, subject matter or price. Where do interior designers look for art? No two designers look for art the same way. Some visit art galleries religiously, while others find them too pricey. Some love discovering young talent at art shows, while others prefer to keep things local. 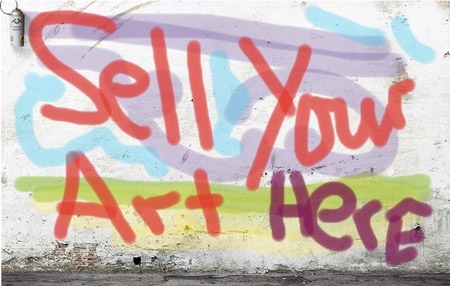 There are a million and one websites to help artists sell. Houzz, for instance, allows you to find, follow and interact with interior designers. Then there’s Etsy, Artfire, Paddle8, and Artsy, among others. Some are a hit, some are a miss. Online art buyers are a relatively new demographic that don't follow consistent patterns. If you go this route, choose one or two sites and use them well. That means high-quality images of your work, well-written descriptions, and an active presence. Rosalyn Cama of CAMA Inc says she loves working with artists who work locally, as they “tend to bring the sense of local nature into our environments whether realistic or abstract.” She starts with local Arts Councils in areas where they work then expands from their to other local artists. We’re not shy about our love of art shows. Even if you can’t exhibit, shows are great for networking with interior designers, who often flock to studio tours, fairs, and gallery openings when they’re in the market. Just don’t forget your card! Lori Miller suggests creating small postcards of your work to pass out. “Send emails to network with people behind the scenes." If an artist sends Melinda Elliott samples in the mail, she’ll put pieces that catch her eye into a file for later projects. You never know when a project will come up and the designer will remember you. If you don’t take the initiative and reach out, they’re unlikely to find you on their own. So while it might take a long time to see results from the networking approach, it really is the best one. You don’t want to change your art based on what’s trending, but you do want to look out for designers whose style already matches your own. 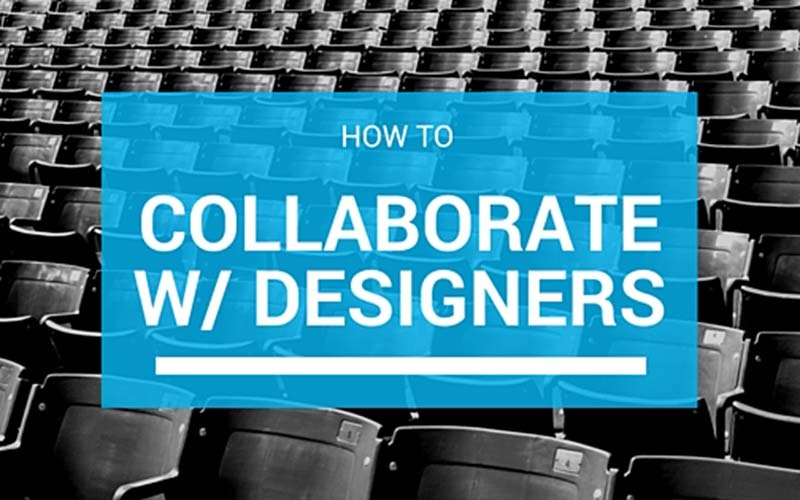 Pay attention to the colors and patterns that are popular in the design world. For example, Pantone recently announced their Color(s) of the Year for 2016 as Rose Quartz and Serenity, and it can’t hurt to have those colors in the back of your mind this year. Artists, do you do a lot of business with interior designers? And designers, how do you usually connect with artists?